Transfer Bodrum Airport. Euron Transfer offers reliable transportation services from airport at fixed and fully inclusive prices. Book your Transfer Bodrum Airport taxi with us and save time and money. We specialise in private Bodrum airport transfers with professional drivers. You will be met at the airport in Bodrum by one of our professional drivers, which means no waiting for a taxi in line. 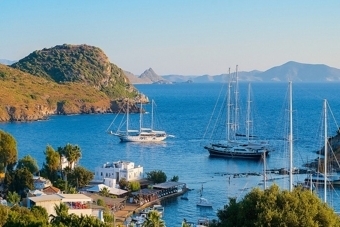 Up to one hour of waiting time is included for transfers from Bodrum airport. If your flight is delayed, your driver will know about it and adjust the pick up time from Bodrum airport based on the new flight arrival time. We offer a fair and flexible cancellation policy. 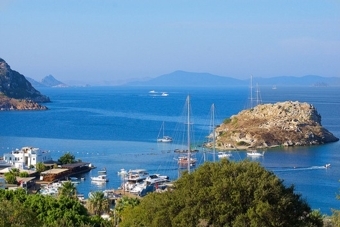 From Milas Bodrum Airport BJV to all Hotels, from Hotel to Airport, from Airport to Marina. Bodrum transfer services with is easy with us we offer you first class private Bodrum transfer services for a low rate and good customer service. Direct drive to the hotel no stops.